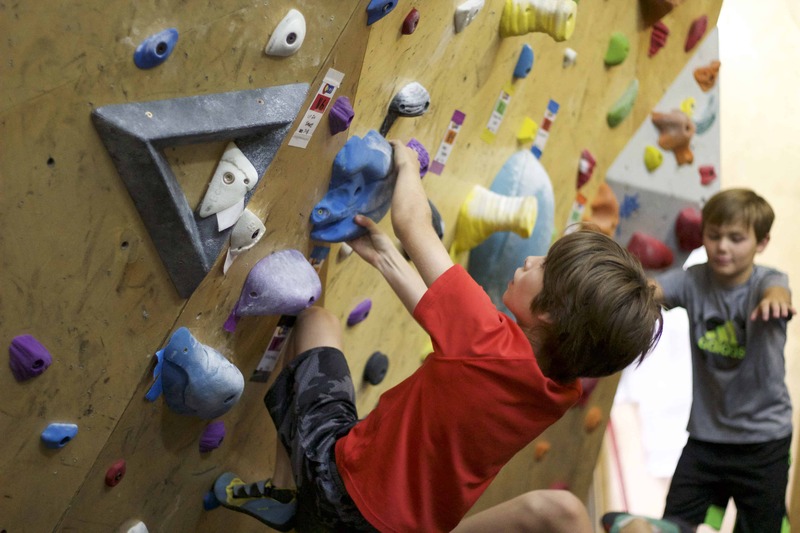 Make summer break extra fun with our flexible youth climbing camps. 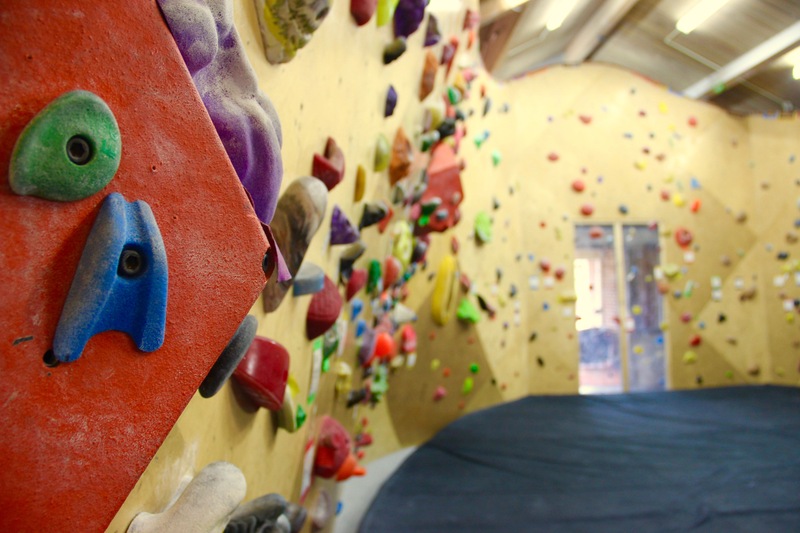 The morning will be bouldering and climbing focused. We will go over all the basics for those new to the sport or more advanced techniques for those who have previous climbing experience. The afternoon (weather permitting) will be focused around our outdoor Ninja Warrior obstacle course. Throughout the entire day we will incorporate fun games, movement focused activities, crafts, and lessons. Limited availability. Book now to reserve your spot! Book half a day, a whole day, or the entire week of camp! 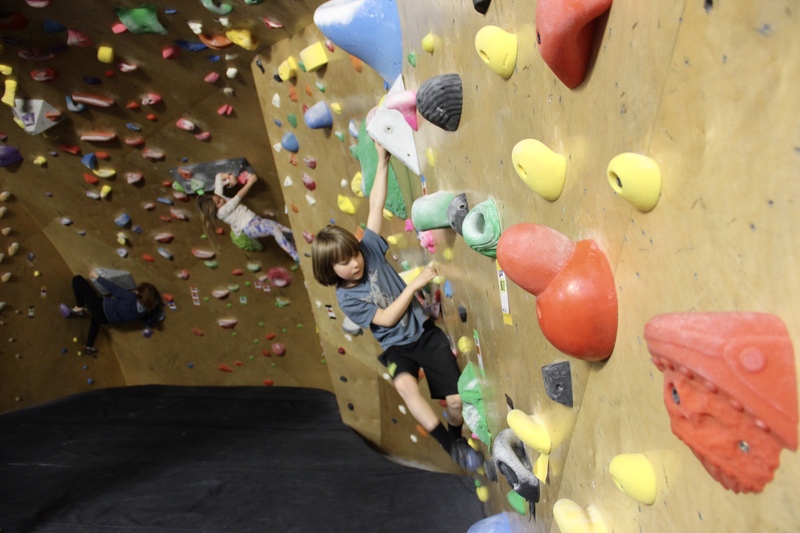 Get a diverse movement experience with parkour and gymnastics at Flipshack, plus indoor rock climbing and ninja obstacle fun at Pure! Camp members will meet at Pure on Monday and Wednesday, and at Flipshack (1789 S. 8th Street) on Tuesday and Thursday.